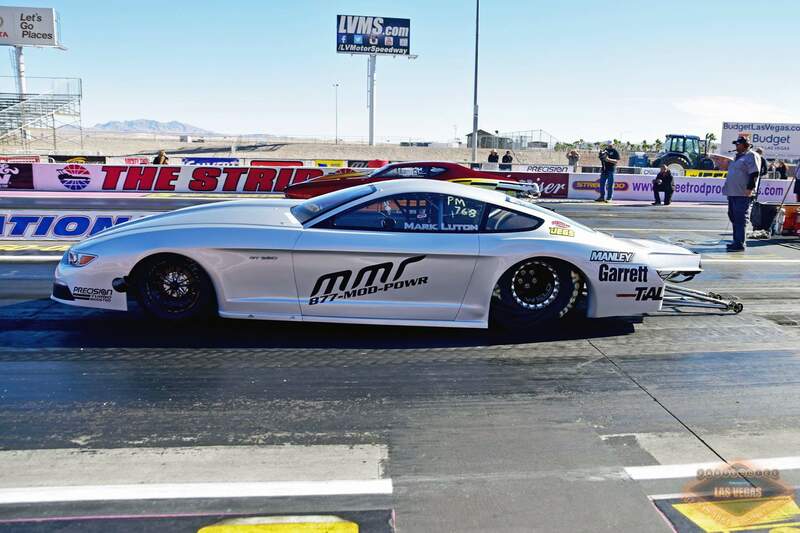 Journey with MMR through the 2017 race season and get a inside look at our Camarillo, CA Facility. 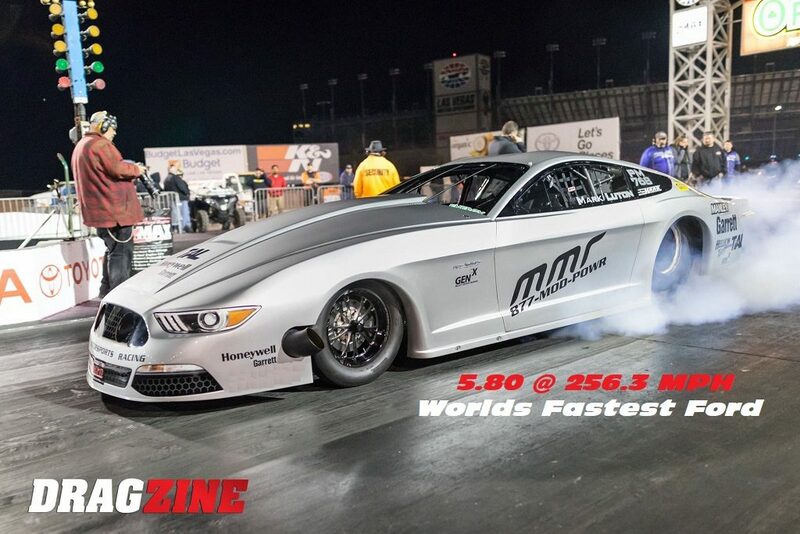 MMR 5.0 Coyote Power – We don’t run the Coyote game, we own it! 2V and 3V Billet Chain Guide kits now in stock!! No more broken plastic factory guides!! 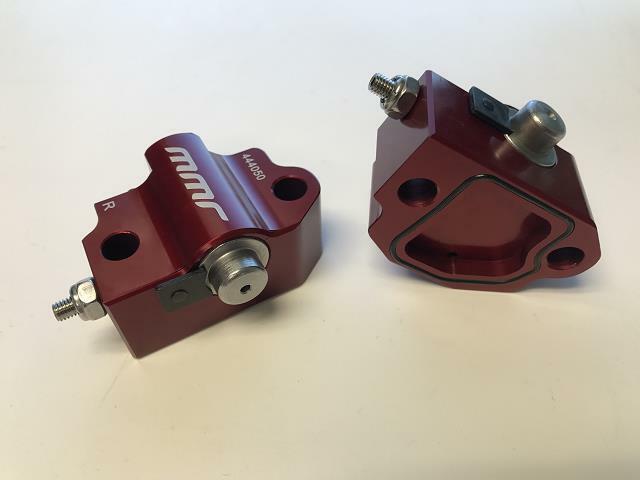 MMR Billet guides are guaranteed for life, offer rock solid cam timing and replaceable wear strips!! IN STOCK NOW for all 1996-2010 Mustang GT!! 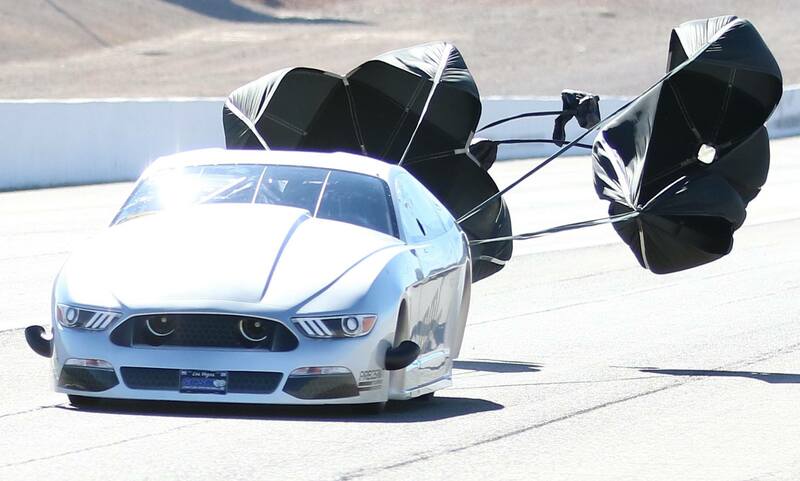 On November 18 2017 MMR rotated the Earth backwards with its string of 5.80 passes @ 256 MPH resetting the Ford powered World Record!! 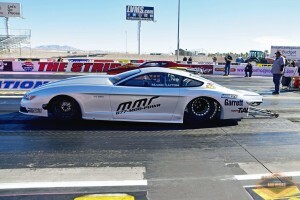 Team MMR Wins on a Holeshot against NMCA Extreme Pro Mod Points leader! 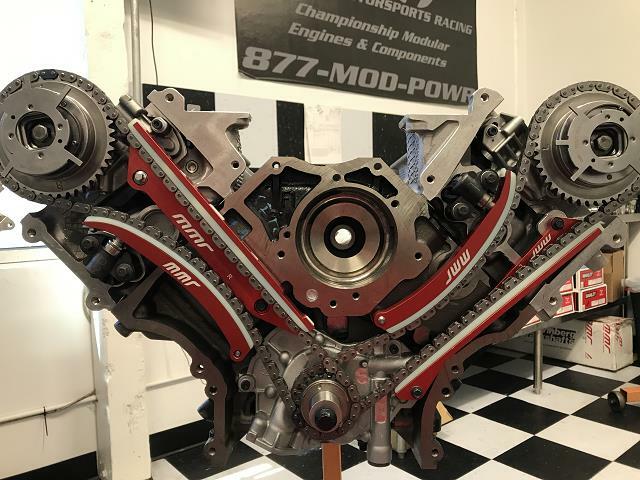 WORLDS FASTEST FORD BASED ENGINE EVER! !